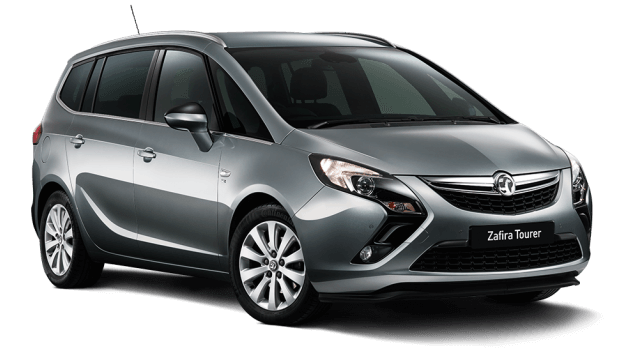 You can find a comprehensive range of top quality used Vauxhall cars at Pentagon and be safe in the knowledge that all of our second hand and nearly new cars are fully prepared to the highest standards. 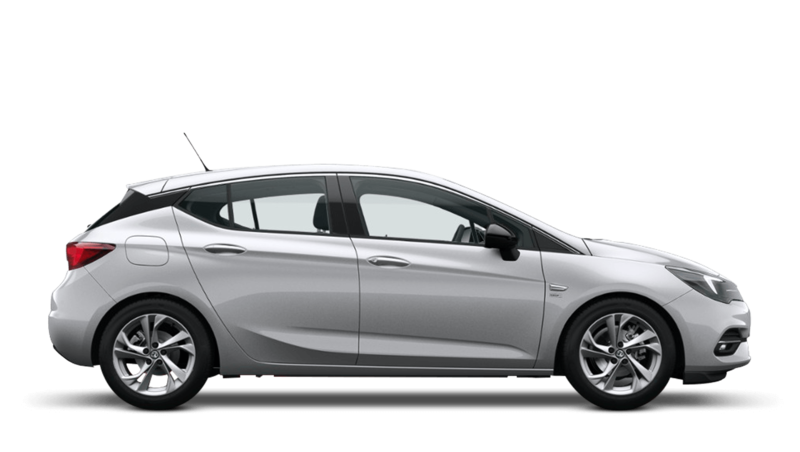 Whether you choose an ever-popular used Vauxhall Corsa, a reliable used Vauxhall Astra or any other model with the Network Q used car programme you can be assured of getting the best from us. At Pentagon, our team will allow you space to breathe when choosing the right used Vauxhall for you, but will always be available to discuss your options either in an online chat or a face-to-face conversation. We'll handle all the paperwork and advise you on the best finance options for your budget; as well as offering nationwide delivery and a comprehensive aftersales service to make life easier. 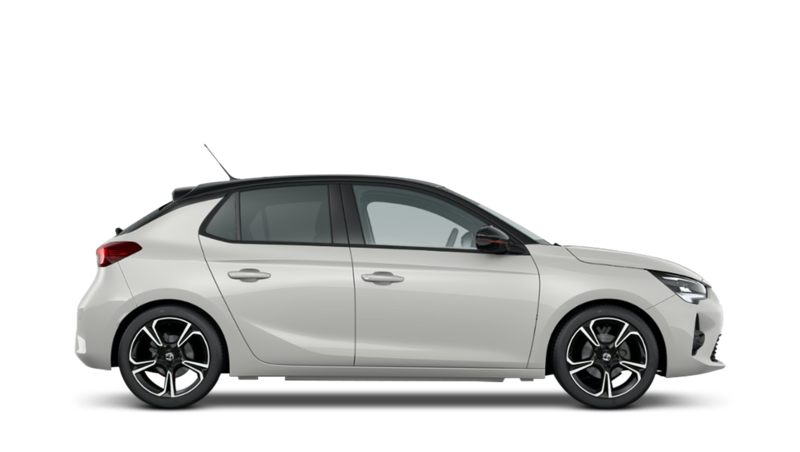 Our comprehensive stock of used Vauxhall cars is available to view online, so get searching for your perfect car today.